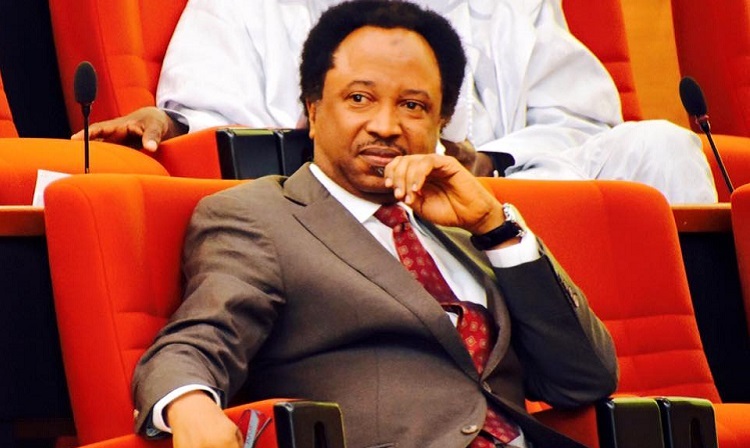 Senator Shehu Sani (APC-Kaduna Central) on Friday described the law on hate speech as a disguised attack on free speech. The lawmaker opined that criticism is a part and parcel of public ffice and anyone who would rather not be criticised should not vie for office. According to him, if passed, the hate speech bill would see prisons overflowing with journalists and bloggers, critics and those perceived to be opponents of those in power. These are contained in a post he put on his Facebook page. He wrote: ”Most people in power are intolerant to criticism and allergic to dissent to be trusted with a capital punishment for hate speech.The law against hate speech will be used against free speech. ”Many critics and social media enthusiasts will end up in the gallows.Our condemned cells in the prisons will be filled with bloggers, critics and perceived political opponents.We must fight Hate speech. Hate speech is a real threat to peace, unity and order of a nation but we must protect free speech.Free speech is the shield of the oppressed. ”When you have state police and you have capital punishment for hate speech, you will have tyranny and terror as a state policy. People in power should think twice about what they do with power as someday they will be out of power.